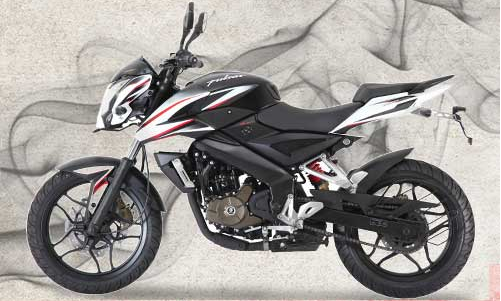 Bajaj Auto Limited India chose the Turkish State as the first country to get the Pulsar series 200-ns are already carrying fuel injection technology. We see directly from this form of pulses of 200 NS. 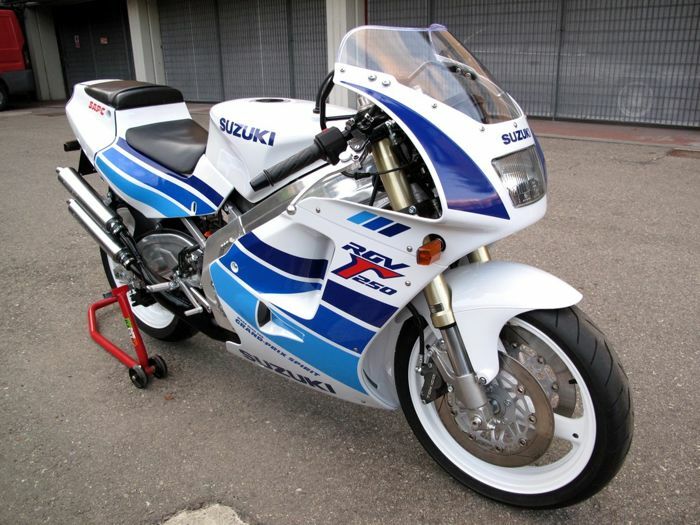 In terms of design and specifications of the engine and the other is almost no different from the carburetor version. Most notable difference that it is only on the choice of color is more eye catching, with the theme "Two Tone" with more color options existing dominant red, black, blue and white. As for the specifications of the engine still carries engine with one cylinder and apply with 5 valves and still use the DTS-i technology. Fuel volume 199.5 cc and it comes with three plugs. Bajaj Auto Limited India have claimed that by using these three spark plugs in the combustion chamber can make fuel more quickly to with 27 percents of motor that uses two spark plugs and 50 percent faster when compared with a motor that uses only one spark plug. 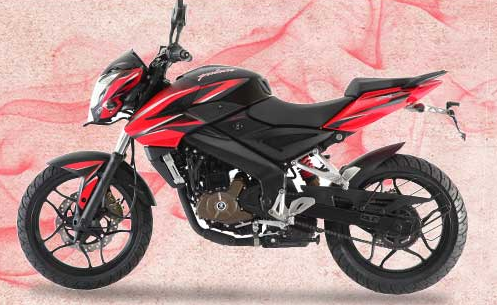 According to Bajaj claims, with fuel injection technology maximum performance of the engine but the fuel consumption can be more efficient. 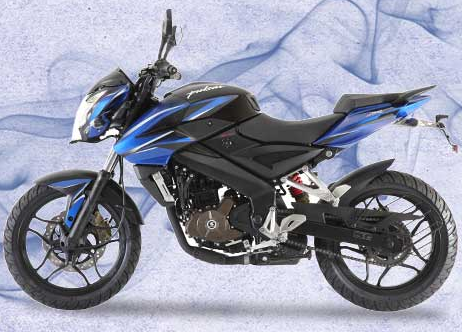 This Pulsar 200-ns injection is believed capable of spewing power of 23.28 hp / 9500 rpm and torque of 18.3 Nm / 8000 rpm.